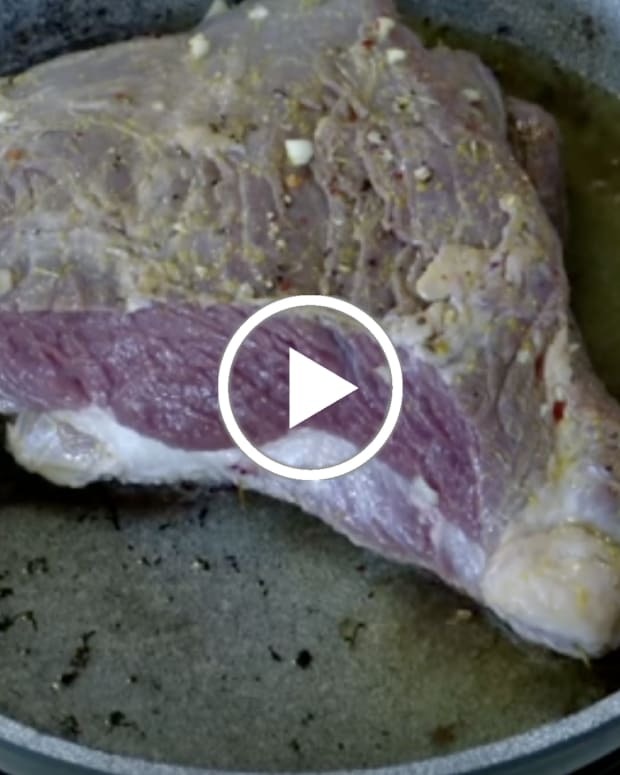 Everyone knows “brisket” -- but do you really know brisket? If you get flustered when trying to decide between first or second cut, don’t fear: we checked in with our Meat Expert, Naf Hanau at Grow & Behold to break things down for us just in time for the holidays. 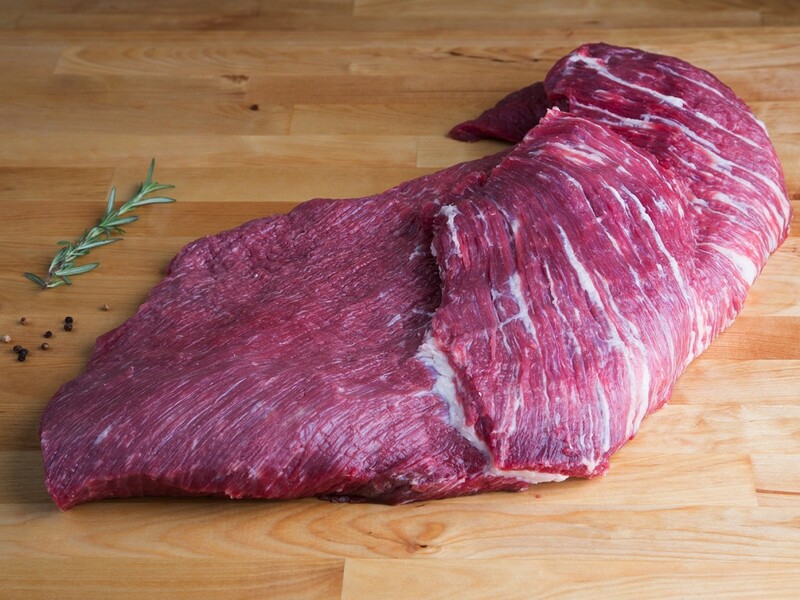 Beef brisket comes from pectoral muscles of the steer, which get a serious workout during the animal’s life. 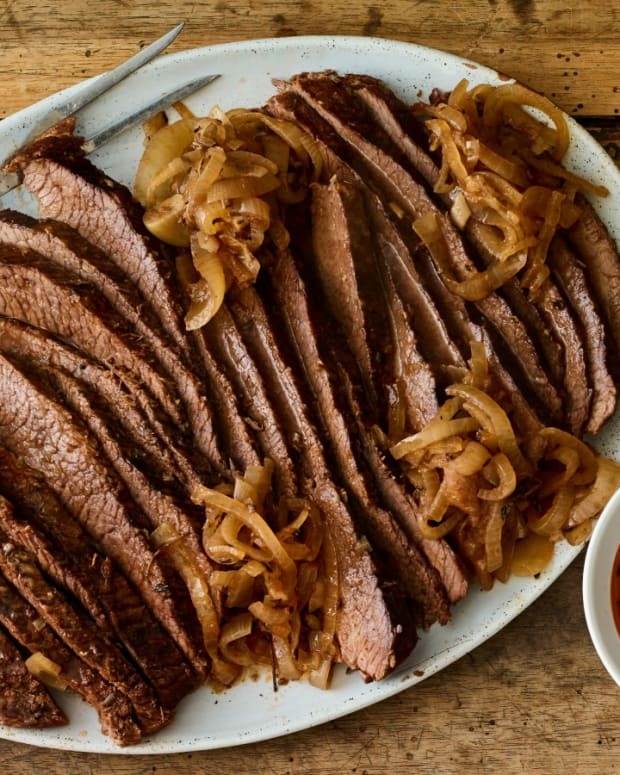 It’s important to consider the quality of the meat you buy, because brisket is a relatively tough muscle. But choosing high-quality, premium meats can help with your cook time and quality right off the bat. 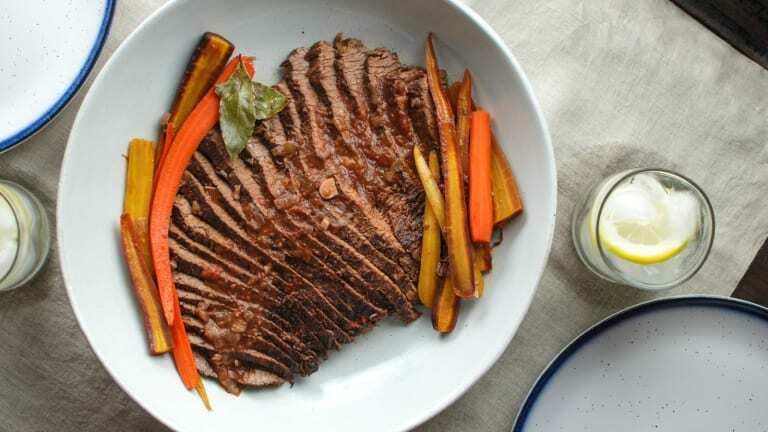 TIP: If your aim is to produce the very best brisket for your family that tastes amazing and is thoughtfully produced, a brisket from Grow & Behold a great place to start. This is the larger of the two muscles that make up the whole brisket, and it’s much leaner than the second cut, and therefore can be tougher, depending on how it is cooked. Located below the second cut on the steer, the first cut can be anywhere from 3.5 to 10 lbs. Since the first cut is so lean, it takes longer to cook to tenderness. 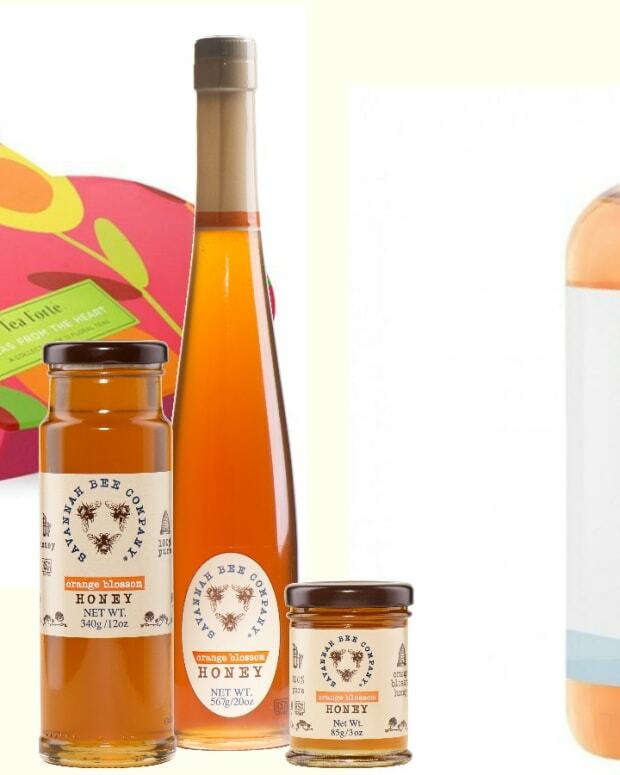 It is particularly well suited for pot roast recipes and corned beef. 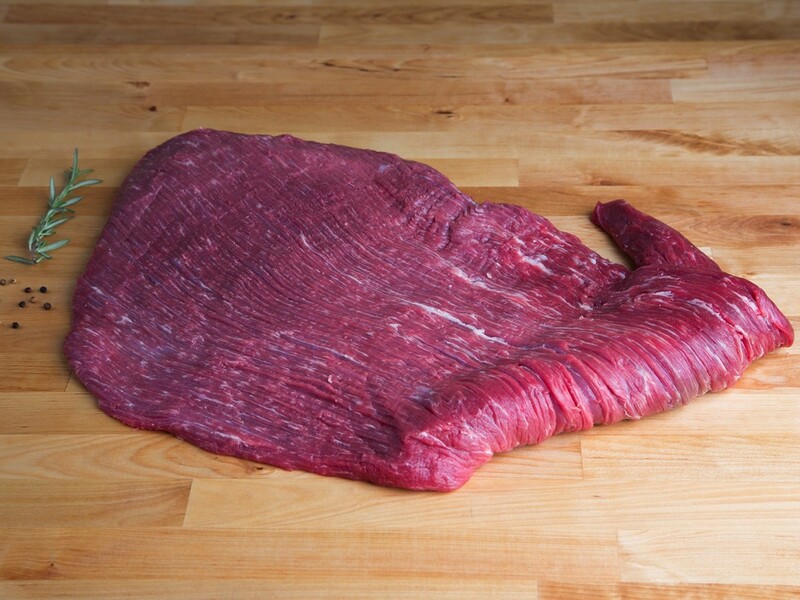 TIP: Some people like to use sweeter, and/or more complex flavors when working with first cut brisket. This is the part of the brisket that sits on top of the first cut, separated from it by a generous pocket of fat. 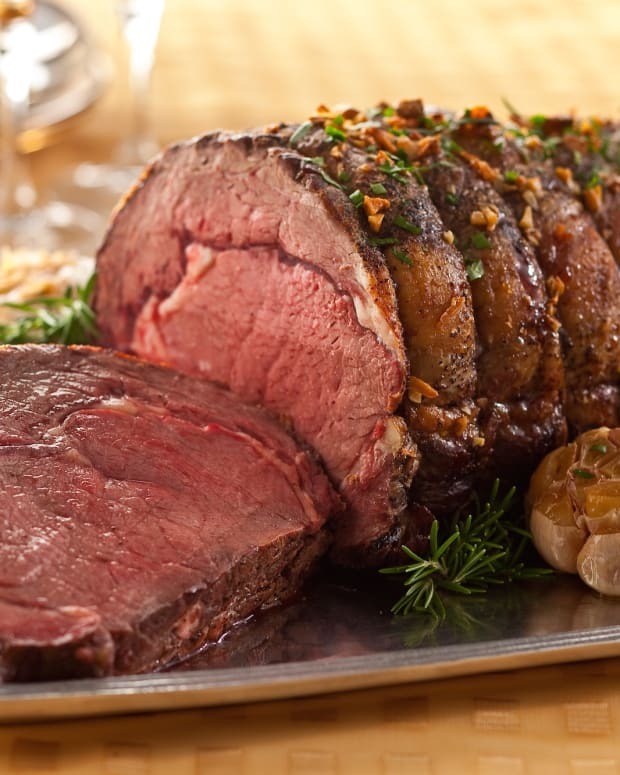 The second cut has much more intramuscular fat, or marbling, that makes it extremely tender and flavorful when cooked. These cuts are smaller — about 1.5 to 3 pounds. The second cut is also extremely forgiving while cooking, due to its higher fat content. If it’s of premium quality, it can be seasoned with nothing but salt and pepper (although you can certainly use a more complex spice rub and glaze). 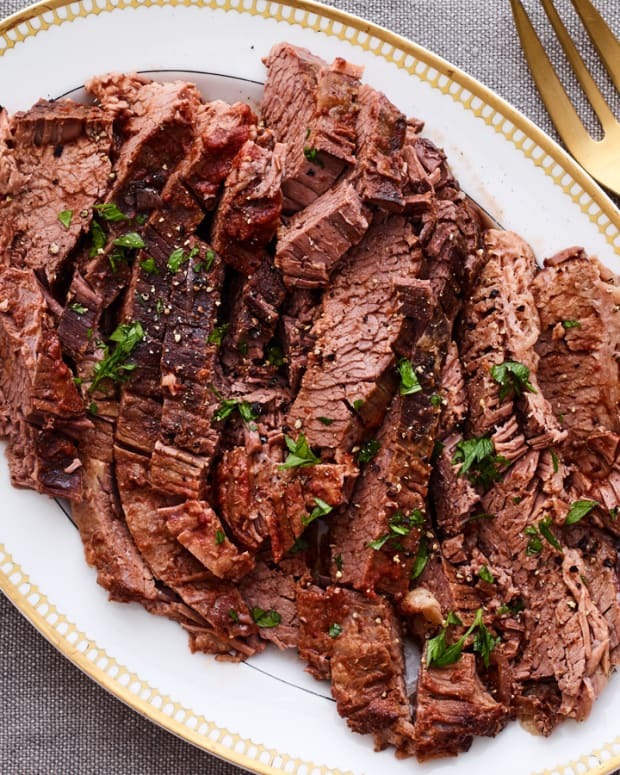 Second cut is great for smoking, low roasting, or slow cooking into the best pulled beef you have ever tasted. 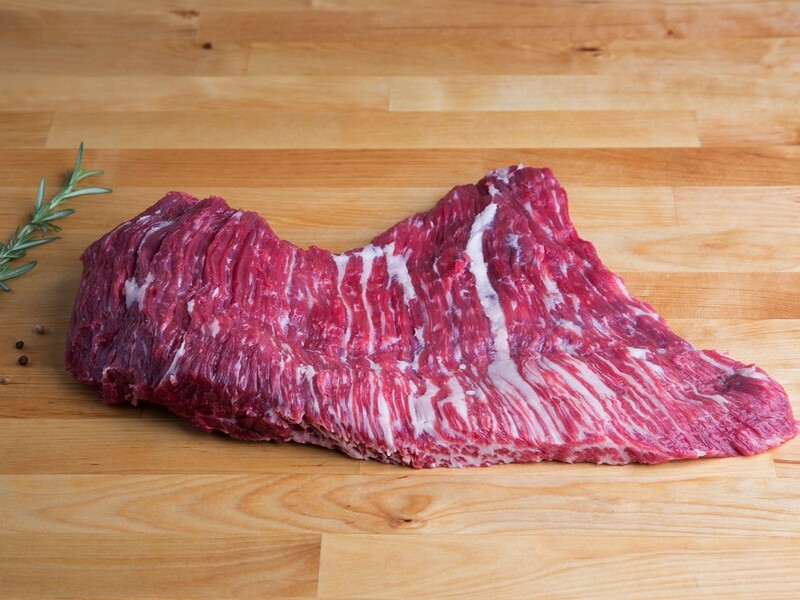 TIP: Because of its marbling and looser grain, second cut is harder to slice, especially if it’s cooked for a long time. 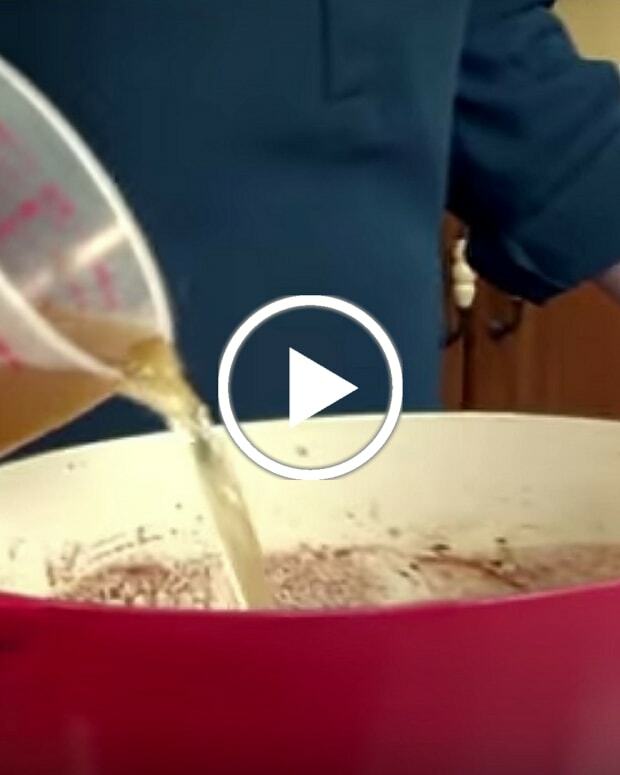 Weighing in anywhere from 6-12lbs, this is your go-to when you are cooking for a crowd. The whole brisket includes the First and Second Cut. The second cut is great for those who enjoy a fattier meat, while the first cut will be good for those who want a leaner slice. The fat that separates the two muscles will also baste the first cut and help keep it more moist that it might be cooking on its own. TIP: When braising a whole brisket, keep the first cut underneath, since it’s more important that the first cut be submerged in the cooking liquid. Learn more about the differences between Smoking and Braising a Brisket, and what goes into making amazing Kosher meat in the Grow & Behold Brisket Guide. Get your copy of Brisket 101 full of Jamie’s favorite Brisket recipes in time for the holidays!